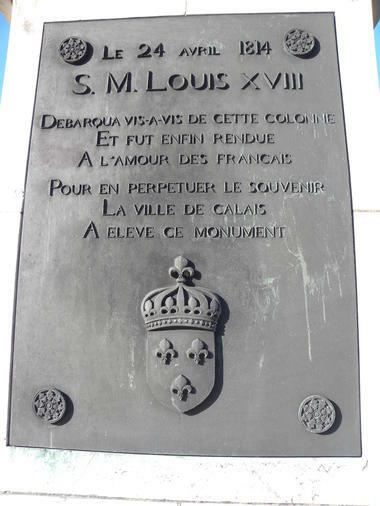 Just two centuries ago, in the early afternoon of Sunday 24 April 1814, King Louis 18t,h having sailed across from Dover, disembarked from the Royal Sovereign and set foot on Calais soil. His return to France, after twenty years in exile, marked the end of the Napoleonic era and the beginning of the Restoration. This column, built to commemorate the event, stands on the edge of the Bassin de Paradis dock. 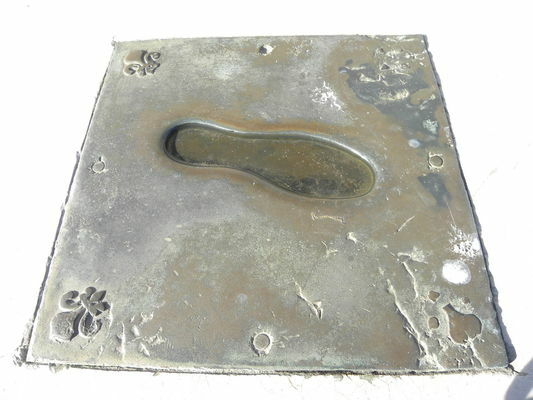 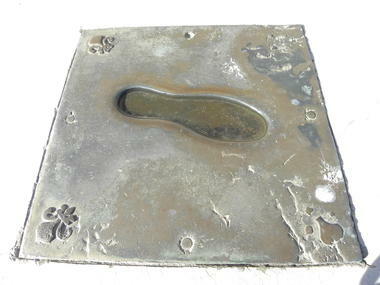 It features the King’s footprint, which the people of Calais were quick to cast when he arrived in their town. 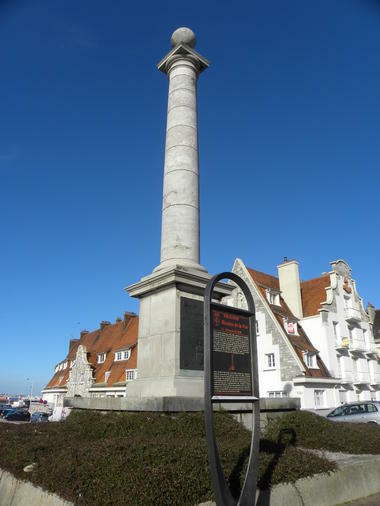 There is no review about La Colonne Louis Xviii, be the first to leave one !